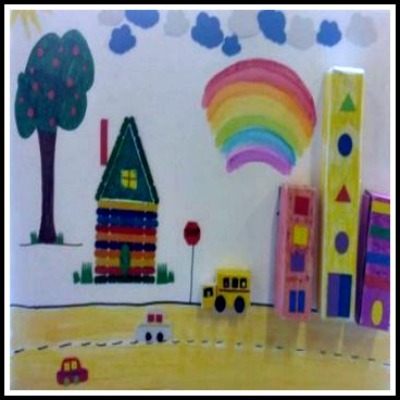 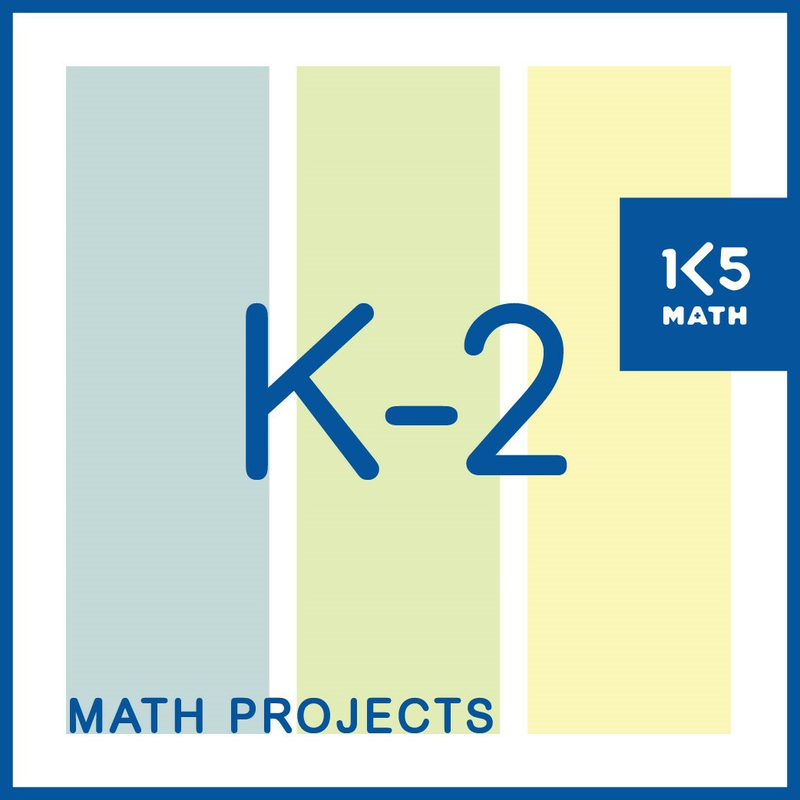 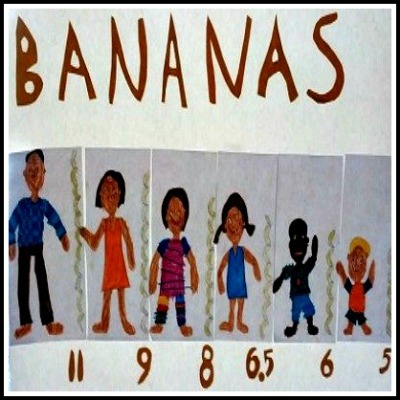 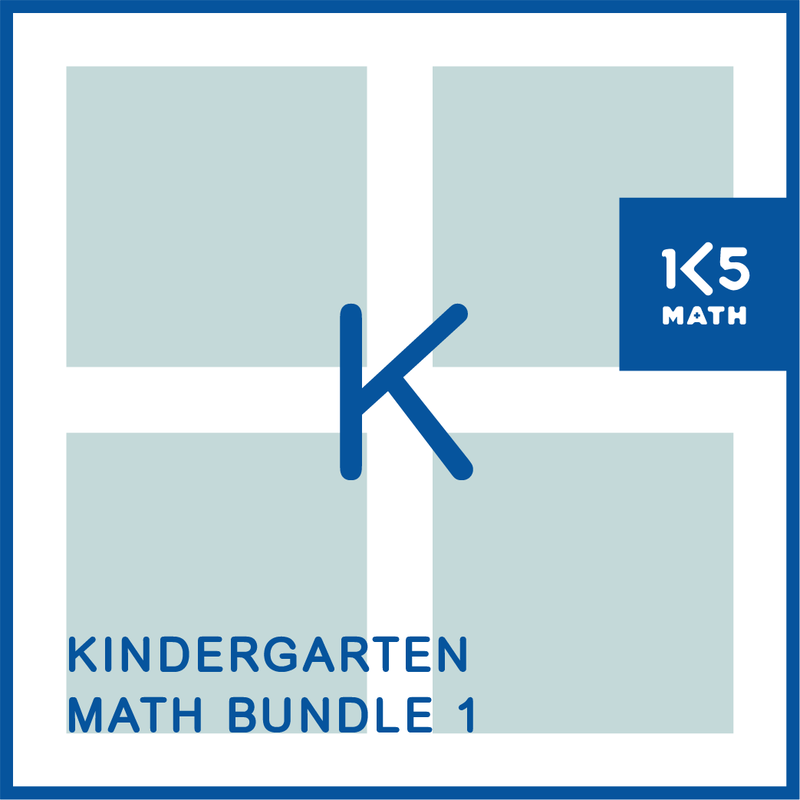 Math Projects K-2 contains 34 engaging, take home projects designed to provide opportunities for students to solve problems and communicate math thinking and understandings. 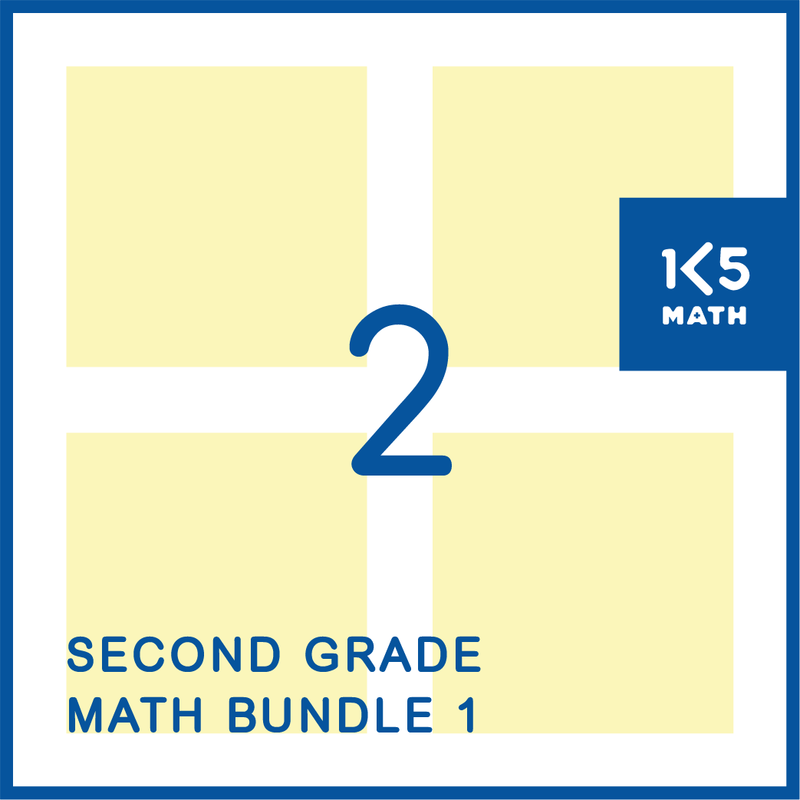 All projects are aligned with the Common Core State Standards and allow students to make their own decisions as to how to organize and record their work without the structure of a worksheet. 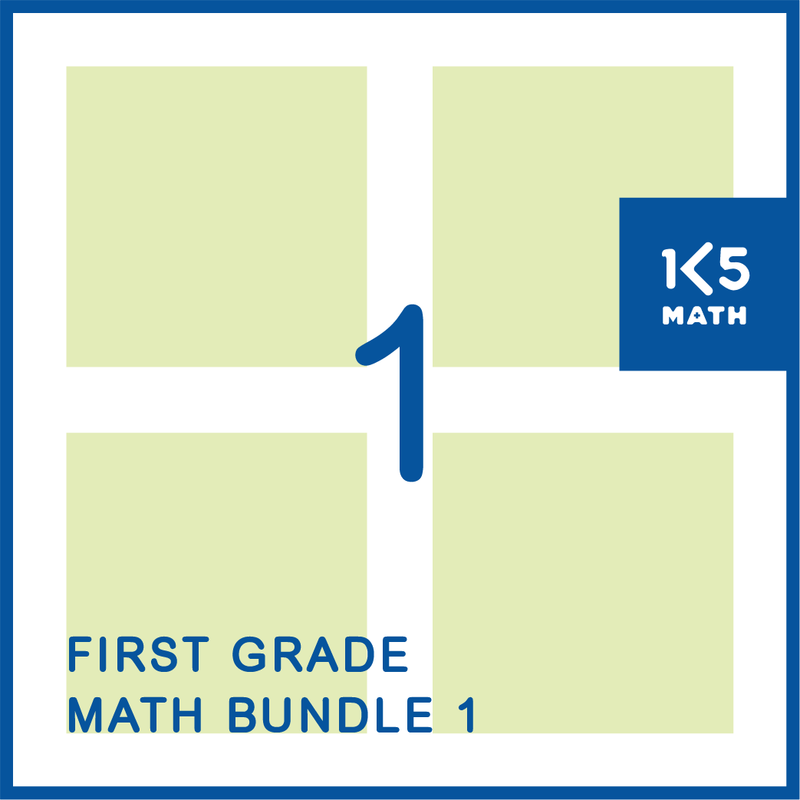 Send home one project a month, or one per math unit, to build connections between home and school.